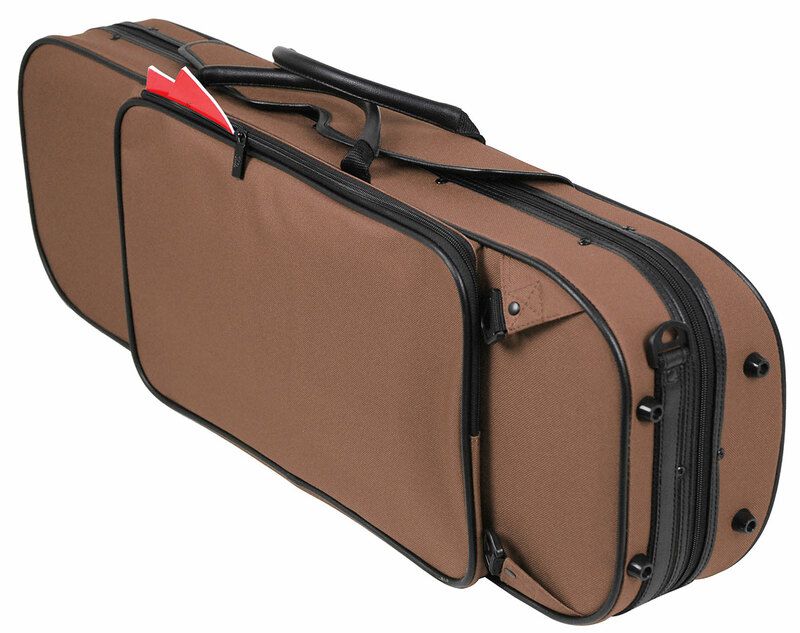 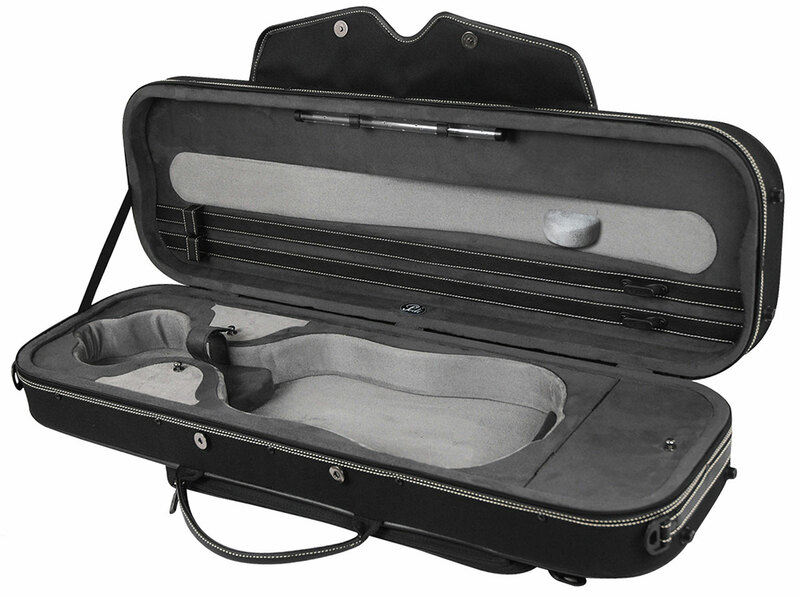 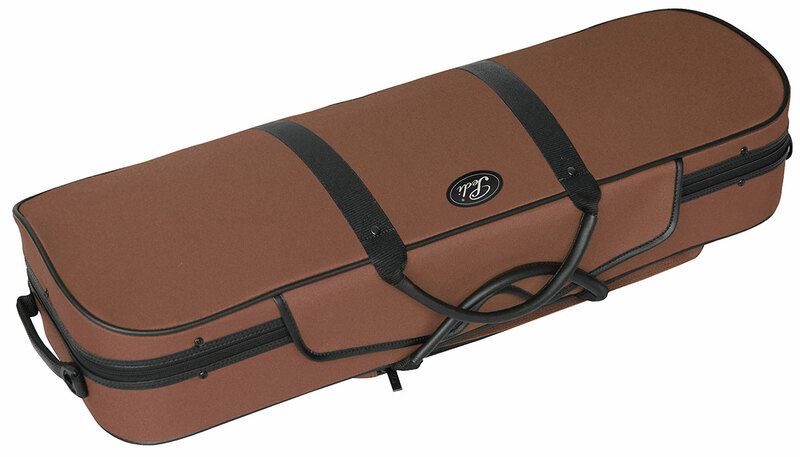 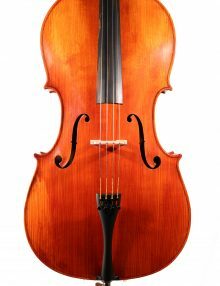 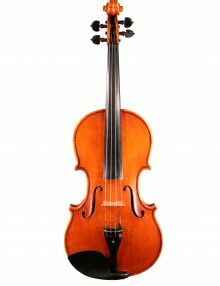 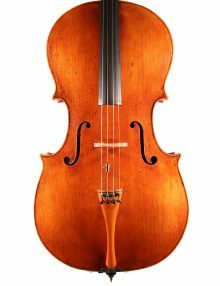 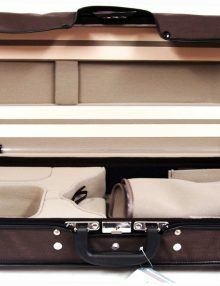 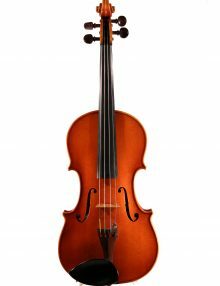 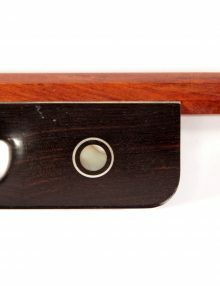 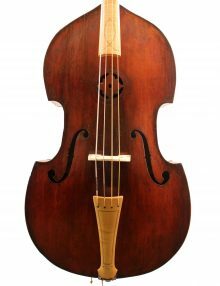 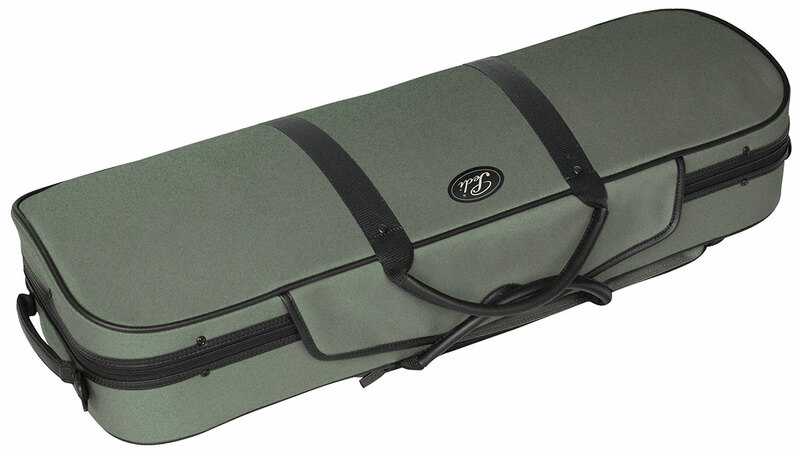 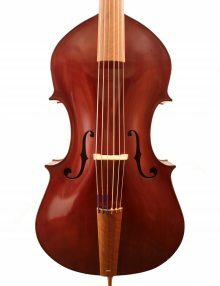 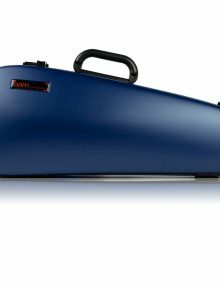 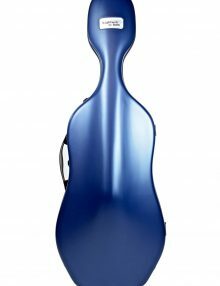 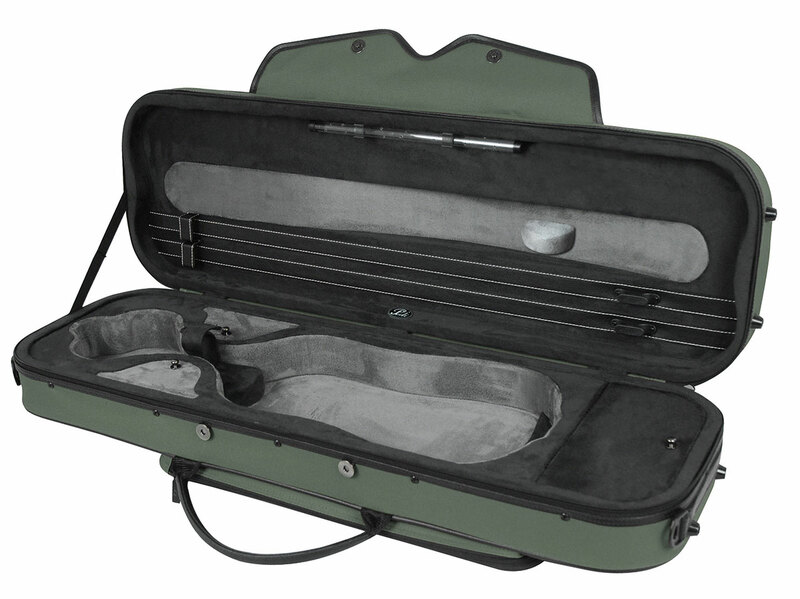 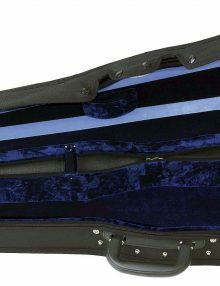 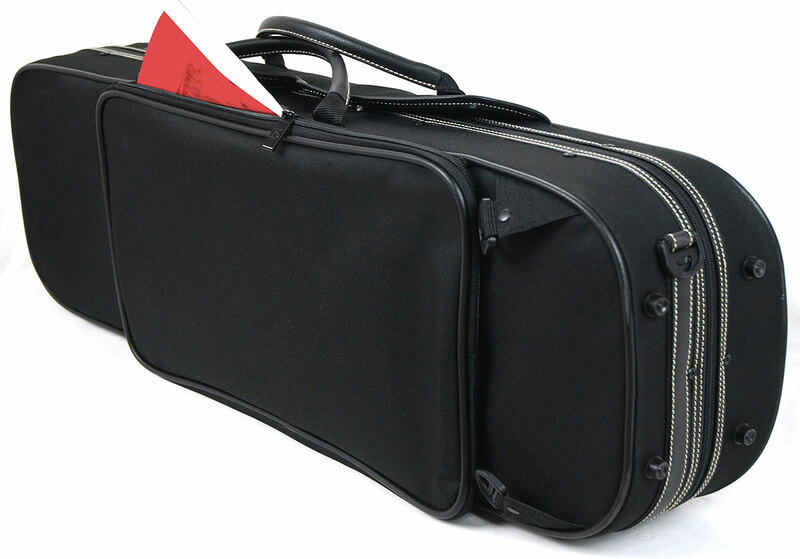 Pedi Viola case suitable for Violas between 15 and 16.5″ – Stronger than a plywood case, lighter than a foam case. Weather Resistant -the front guard flap is magnetized and the exterior fabric’s water resistance combines with the shell material to help keep unwanted moisture away from the instrument, Hidden backpack straps that fold away when not needed. 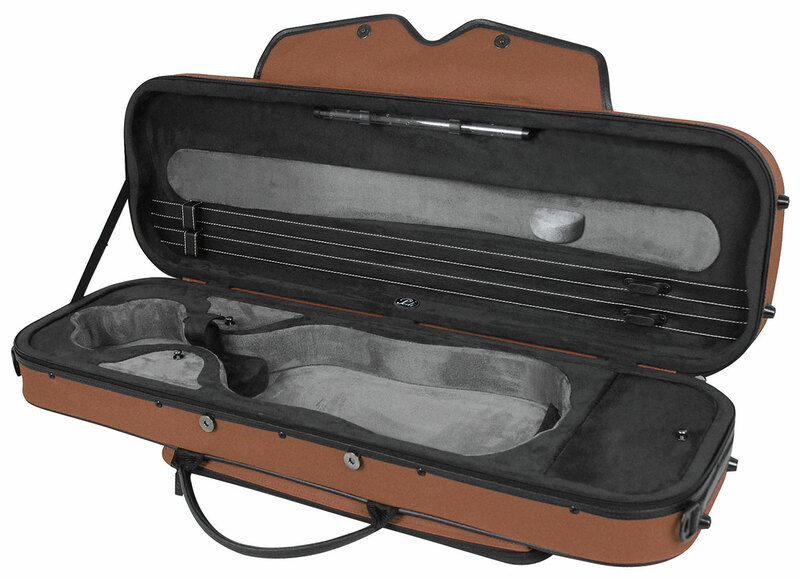 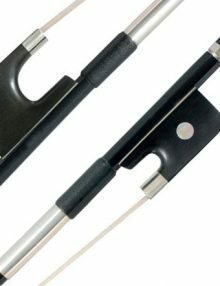 2x High-quality bow holders, 3x accessory pockets, music pocket, Two-tone grey interior cushioned lining. 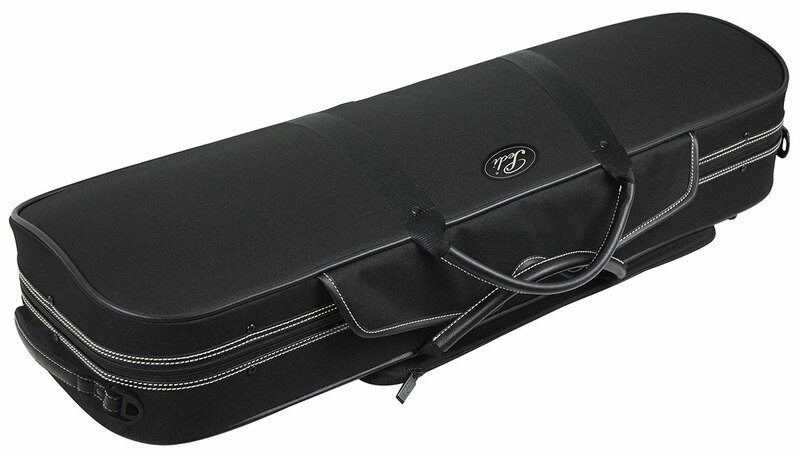 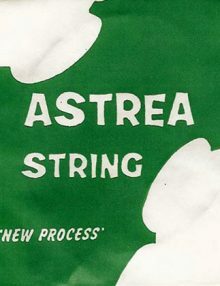 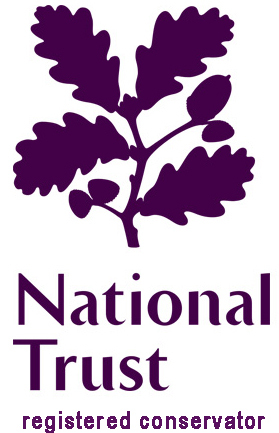 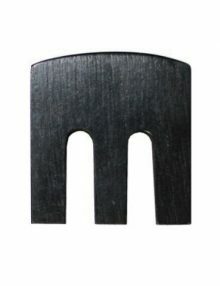 Weight: 2.2kg, Length 80cm, Width 30cm, Depth 16cm.